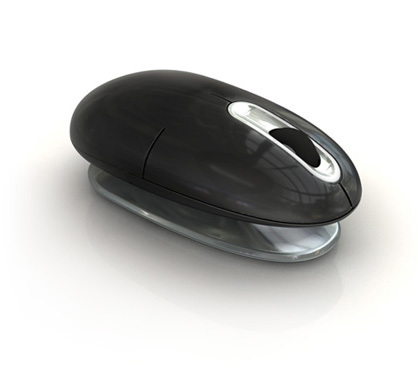 SmartFish Technologies launches its ErgoMotion mouse, a wireless laser mouse, which feature a patented swivel mechanism that enables a fluid movement, allowing the mouse to move with your natural hand and wrist positions. The Smartfish’s award-winning ErgoMotion technology enables forward, backward and lateral wave-like movements for the wrist every and according manufacturer reduce the risk of Repetitive Stress Injury (RSI). It utilizes a patented motion-base that adapts to your natural hand and wrist positions. 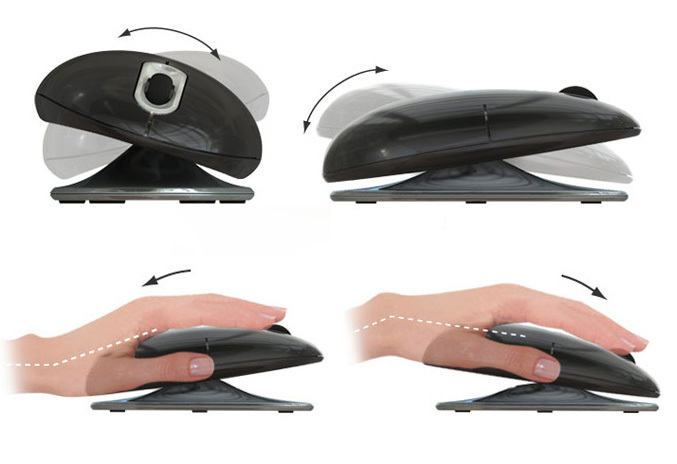 Connects wirelessly using 2.4GHz USB nano-tranceiver, feature ambidextrous design for both right and left-handed users, 800dpi laser, two buttons, four-way scroll wheel and is available for $49.95.